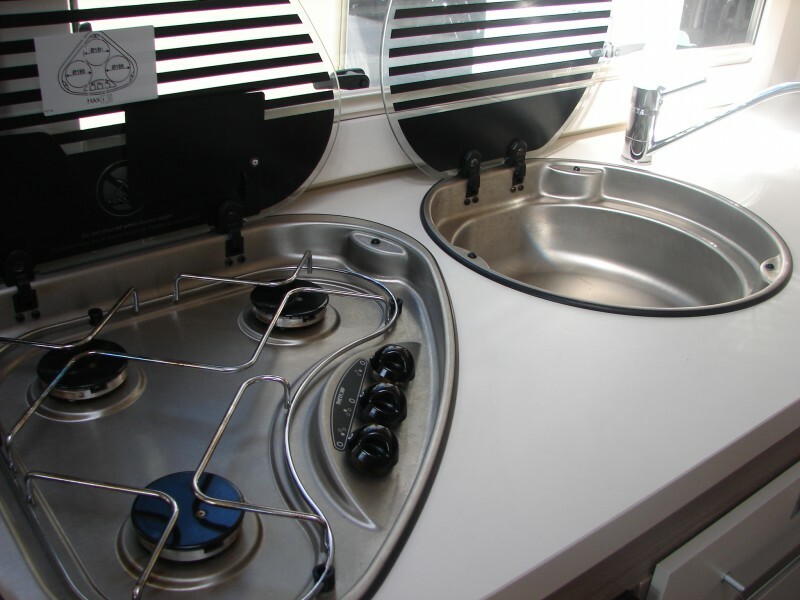 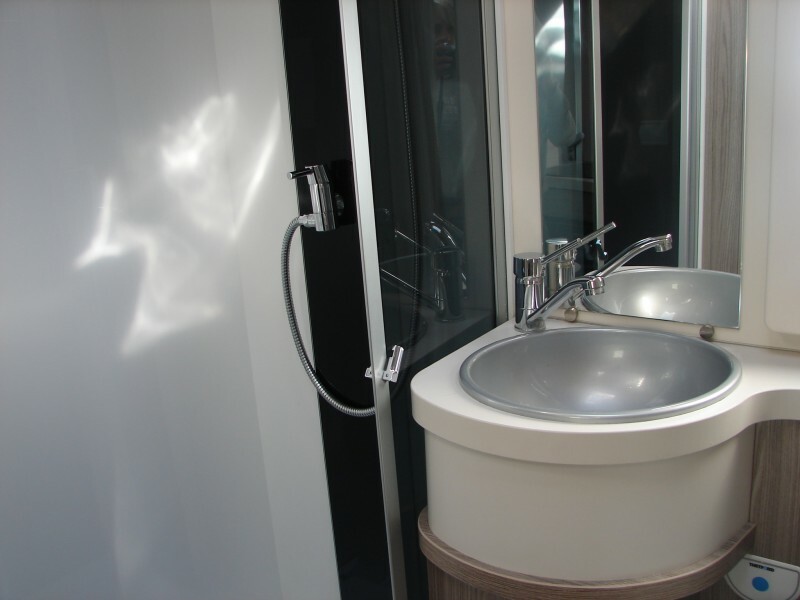 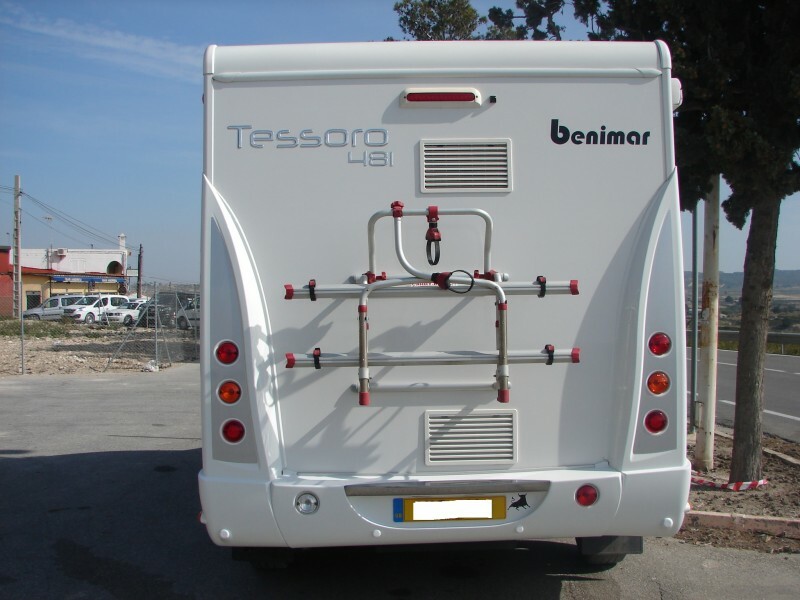 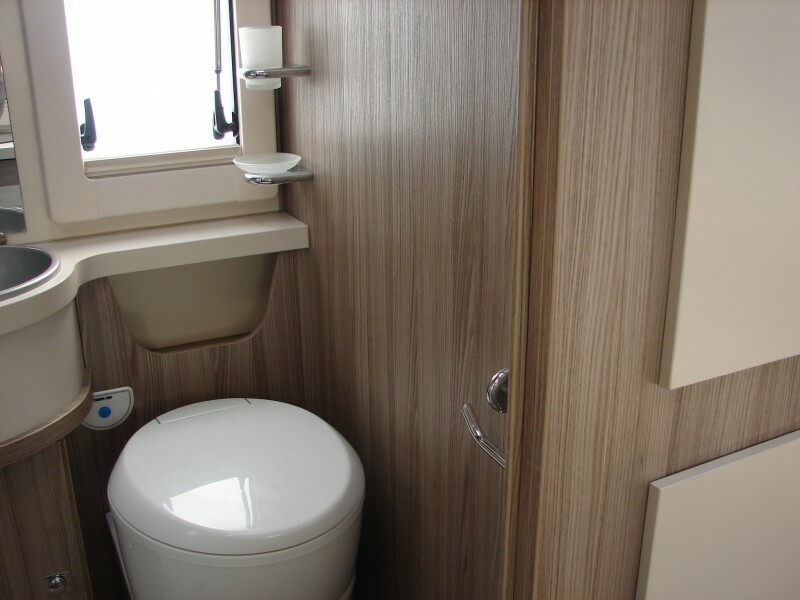 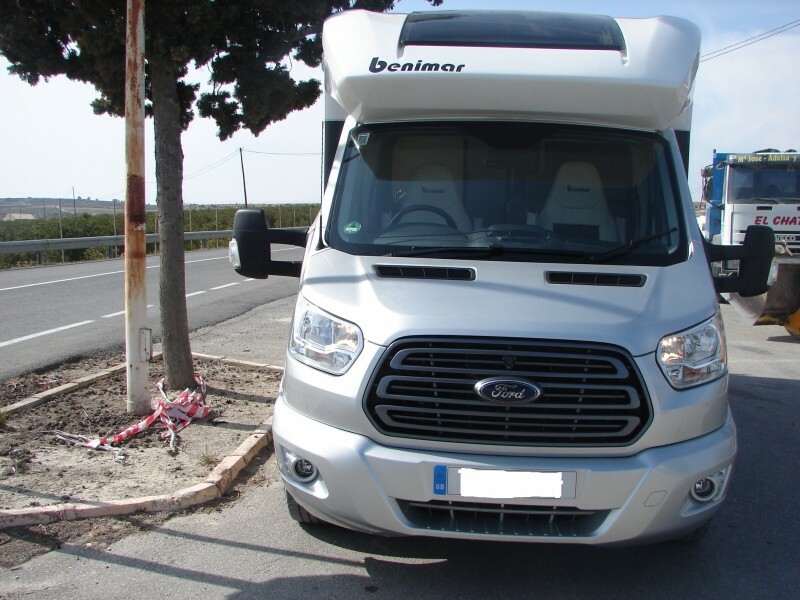 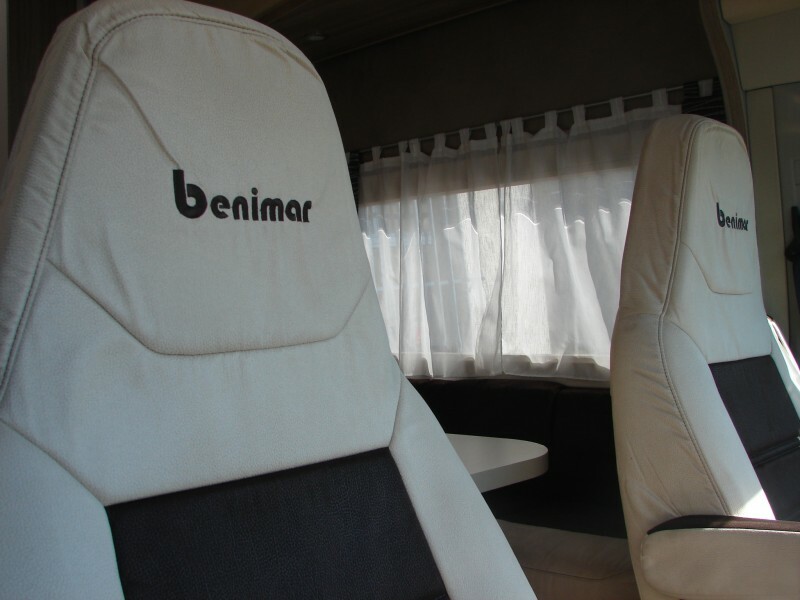 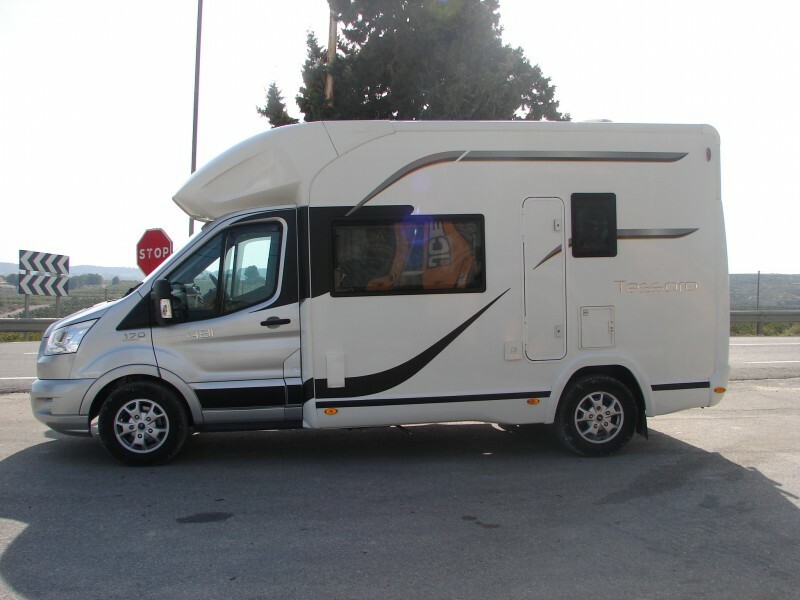 Benimar Tessoro 481, 4 berth UK/RHD motorhome. 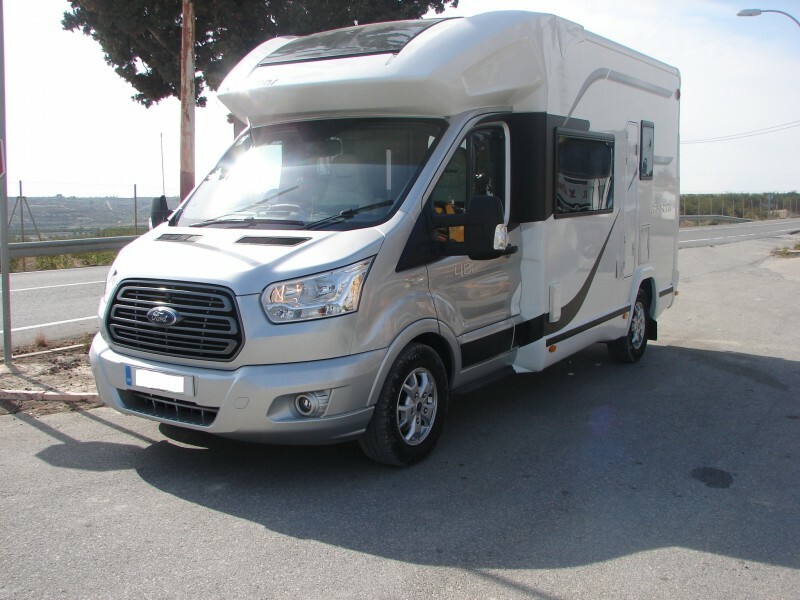 Ford Transit 2 ltr 170 BHP engine with just over 19000 miles. 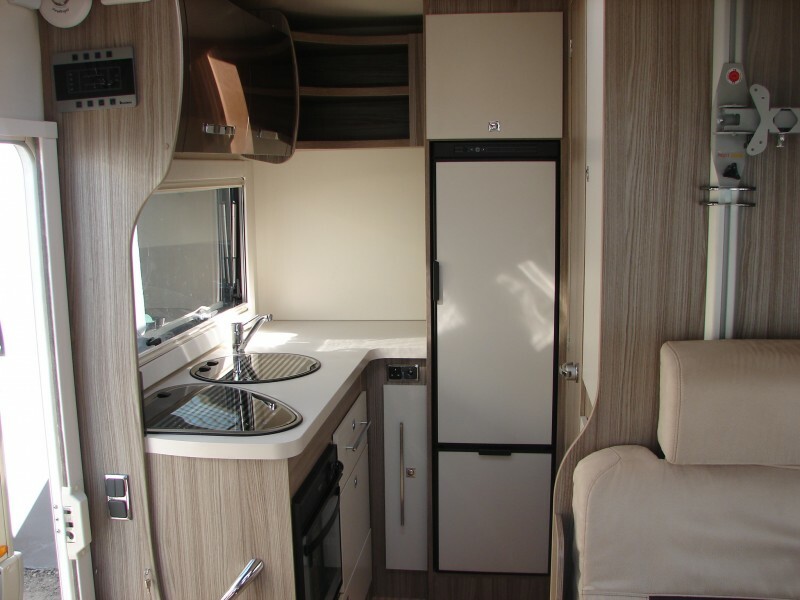 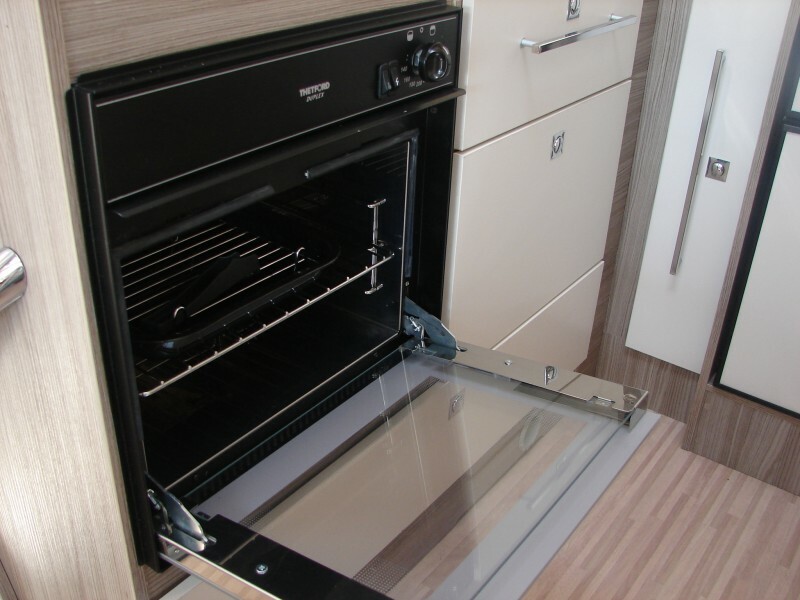 The layout is as follows: To the rear of the vehicle is a large kitchen area with 3 burner hob, sink, Thetford 3 way fridge freezer and Thetford Duplex oven/grill. 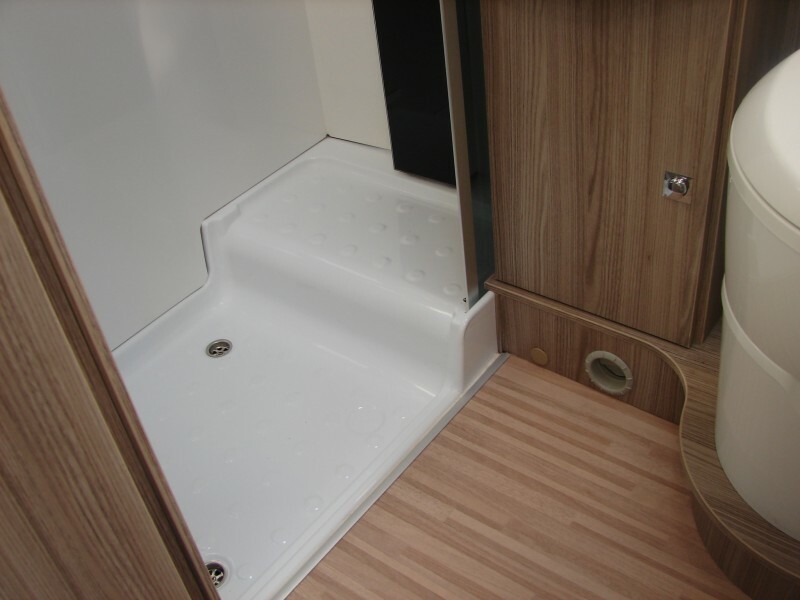 Also at the rear is a spacious shower room with separate Thetford cassette toilet. 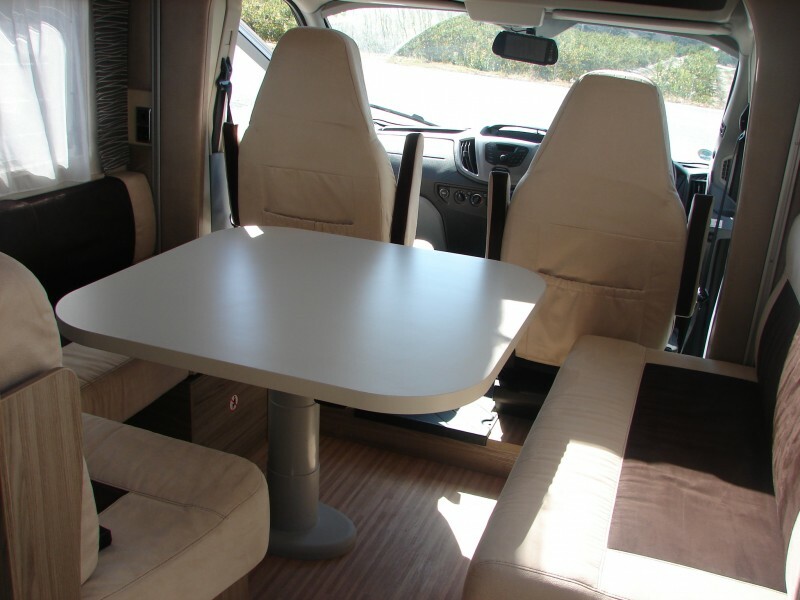 The living area has an electric drop down table that makes up a double bed. 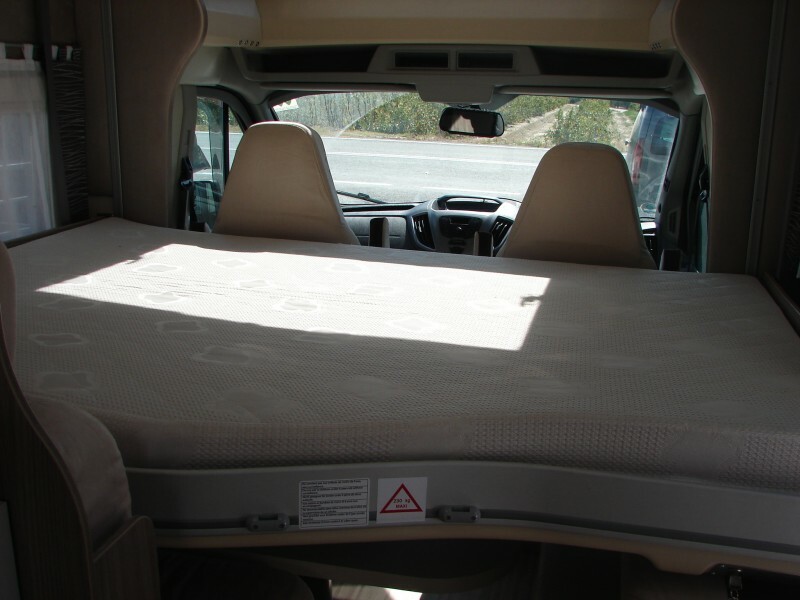 The second double bed is electric and drops down over the living area. 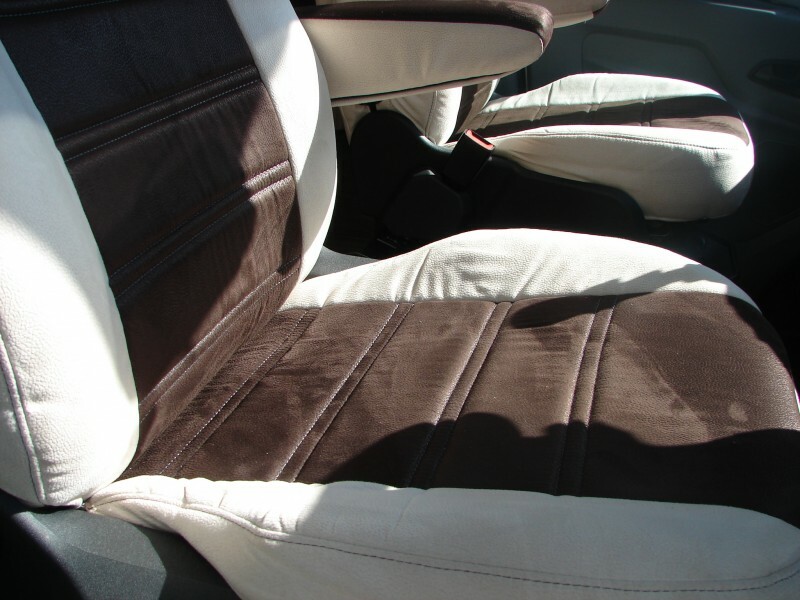 All the drawers are soft closing and everything is in excellent condition including the upholstery. 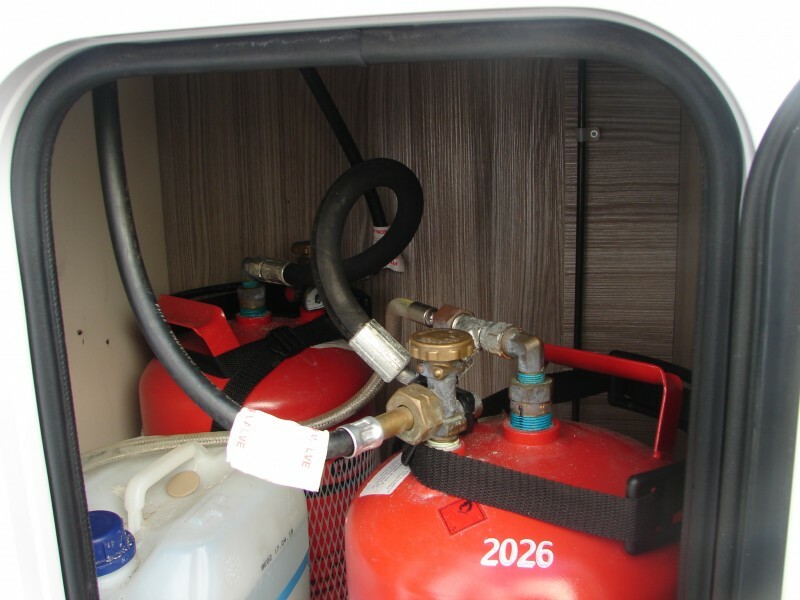 There is ample storage throughout and the van is also equipped with a Gaslow system with 2 gas bottles and a Fiamma F45s awning. 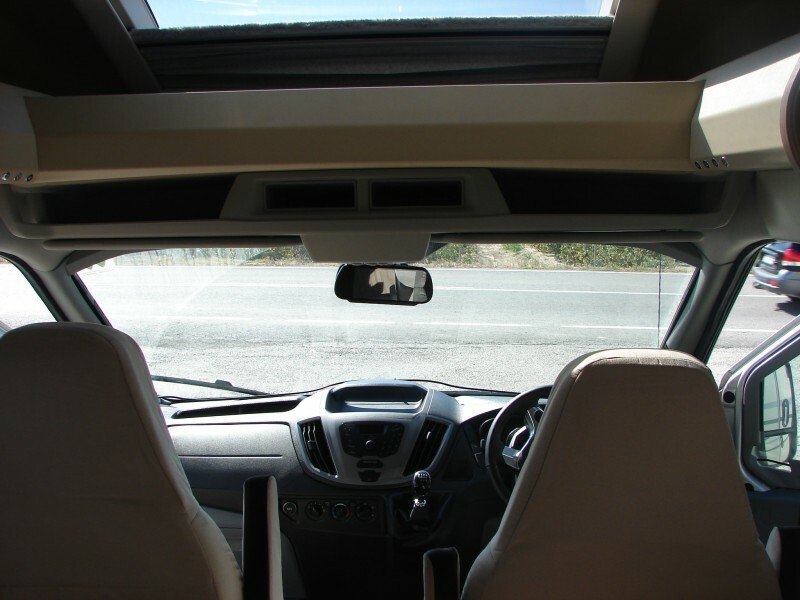 This vehicle is equipped with cab airconditioning and cruise control. 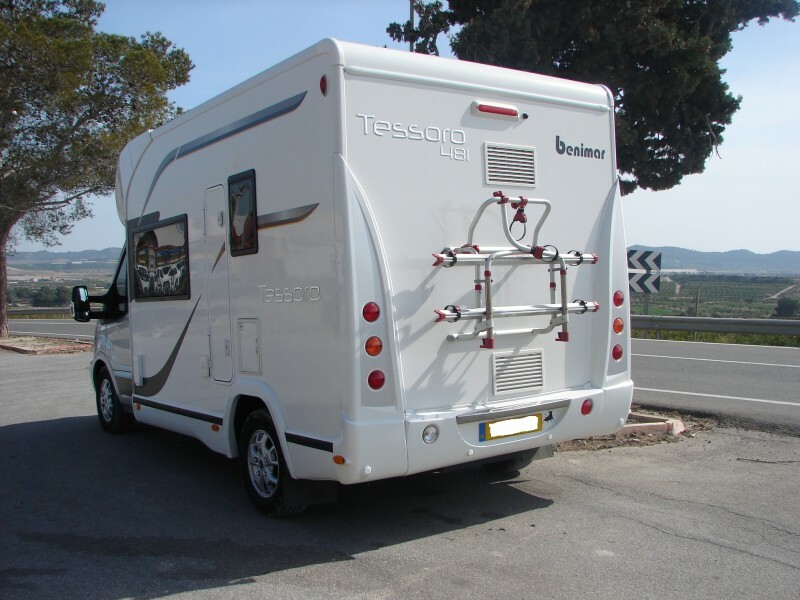 Why not book a test drive. 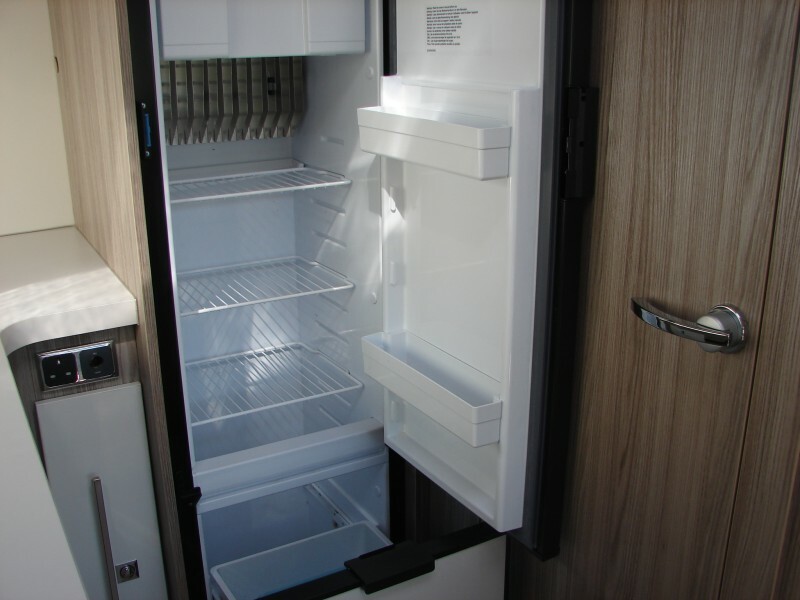 Call or message.